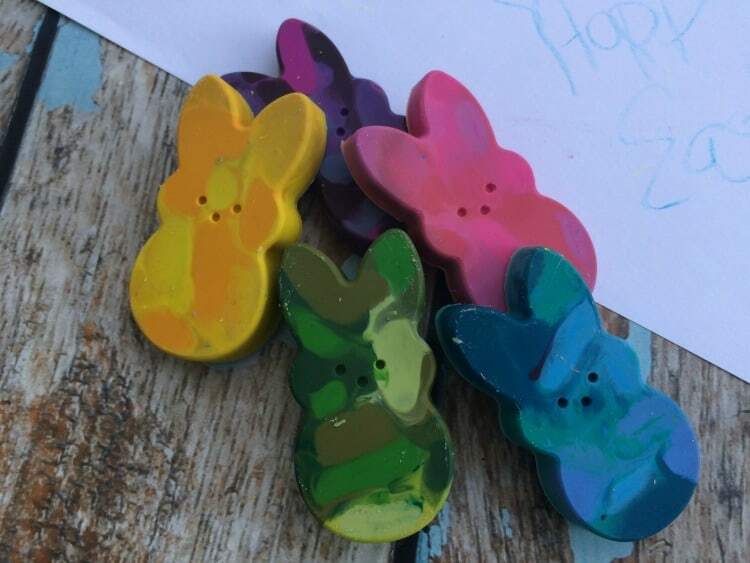 How cute are these fun little homemade peep crayons? 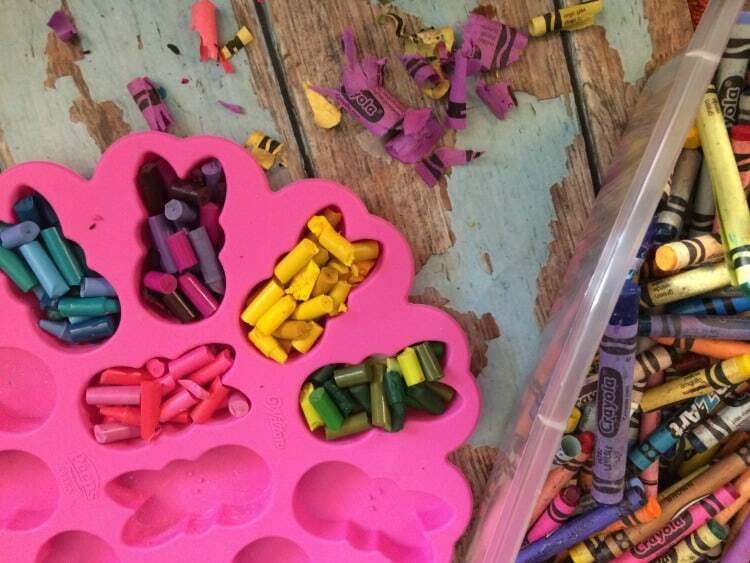 You can turn that box of broken crayons into something that is so adorable your kids can't wait to use them, or you can make them to give as gifts. 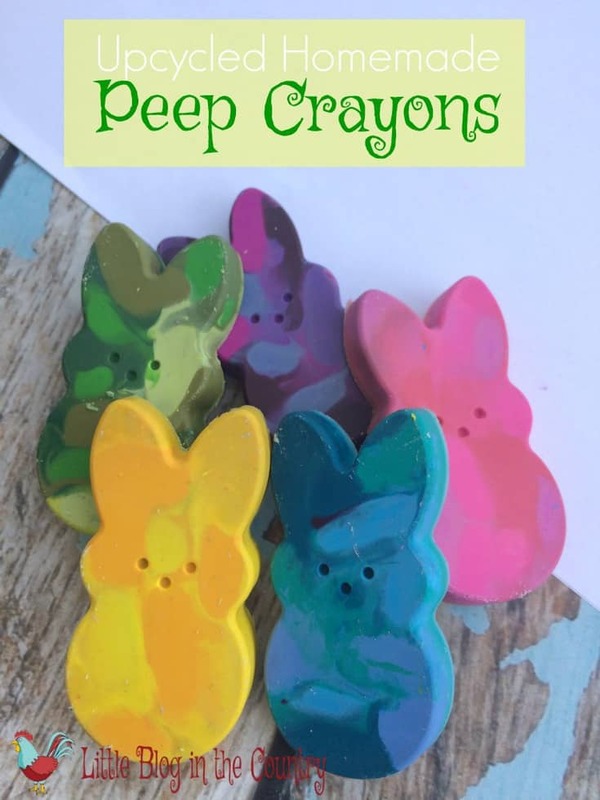 While it is a fun project to do with your kids it can also be fun to surprise them with these homemade crayons in their Easter Basket or in plastic eggs for the hunt. 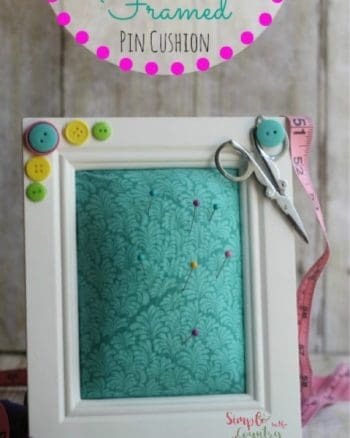 It's upcycling at it's finest- turning something that is bound for the trash into a treasure. Gather up all your spare crayons ( you will never throw away broken ones after this!). Peel off the labels, a great job for busy little hands. 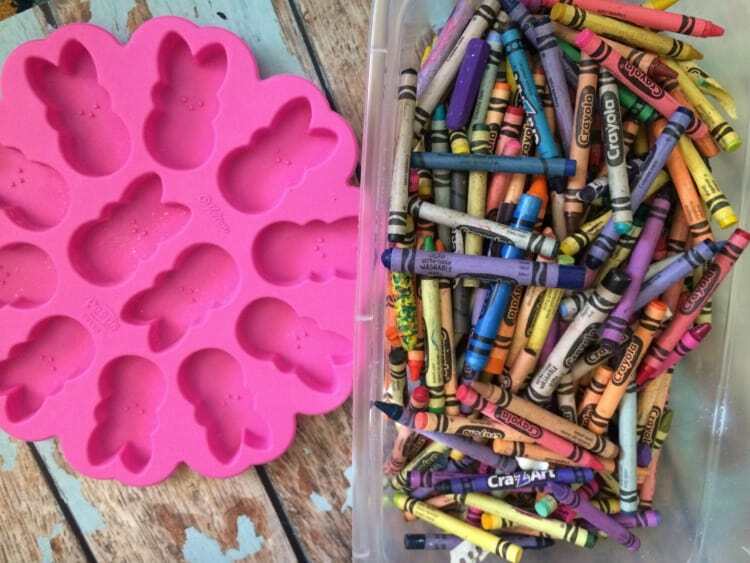 Break crayons into small pieces and drop into the cavities of the peep mold. 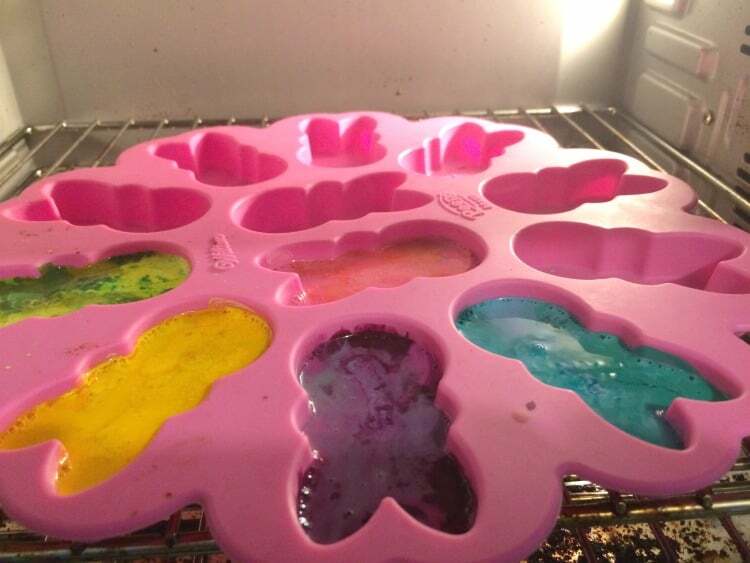 We chose to use 2 to 3 shades of each color in our mold but you can keep them all the same or go with a rainbow mixture. I couldn't find the exact mold here that I bought off Amazon last year but this one is similar and also has the original peep shapes as well. 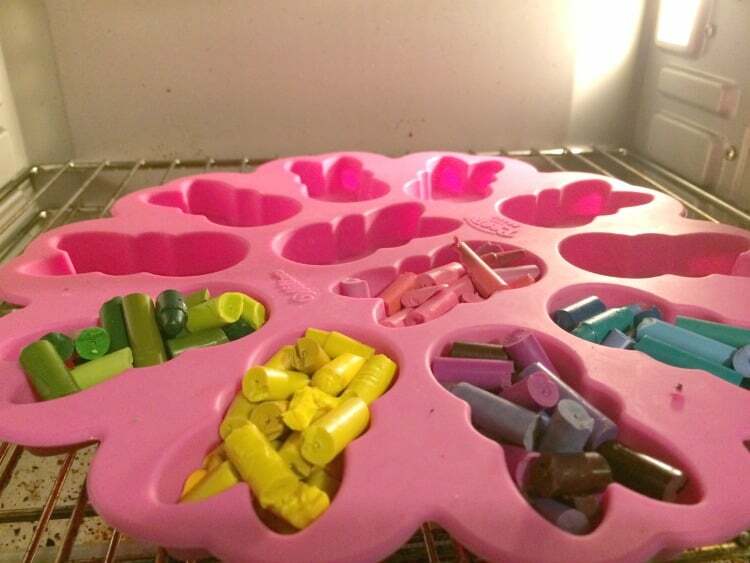 Place mold in the oven on a baking sheet, it is flexible and you do NOT want the bottom of your oven covered in melted crayons! I tossed mine in my toaster oven to melt for about 15 minutes. Remove from oven and allow to cool for an hour until crayons are firm. Gently remove each from the mold. 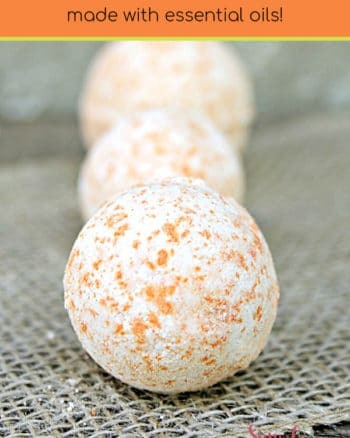 We plan on giving our extras to cousins for Easter, I really the like the camo effect that using a couple different shades gave our crayons and we can't wait to make more! 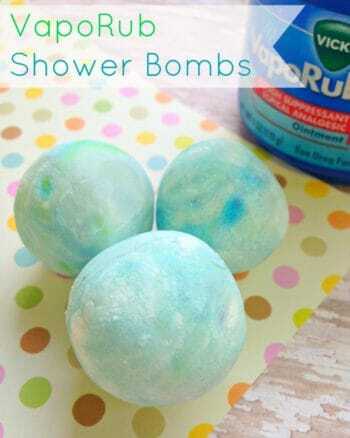 Check out these other Easter crafts and activities below! Thanks for stopping by Donna!